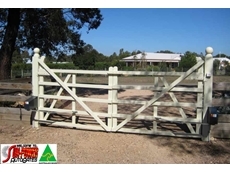 We have openers to suit all types of garage doors; roller doors, panel doors and tilt doors. 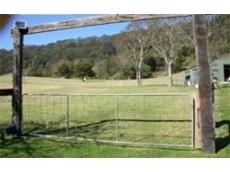 Garage door openers sold as DIY or installed. All garage door openers come with a 5 year motor warranty. 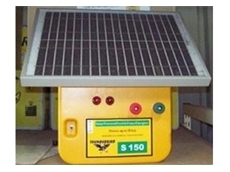 Thats Right specialise in solar powered gate openers and access systems. 11/09/12 - Rod Stowe, NSW Fair Trading Commissioner stresses the importance of avoiding contact with solar panels, or equipment powered by solar electricity after a flood. 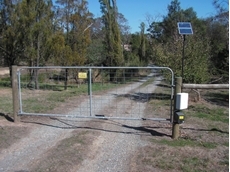 02/06/11 - Solar powered Automatic Gate Controllers from Solartronics provide 24 hour, year-round access. 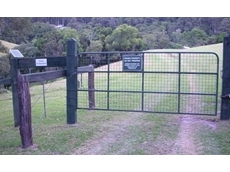 15/06/10 - Sun-Power Auto Gates recently received a big thanks from a New South Wales customer, Eric, who purchased an automatic gate opener for his property. 22/07/08 - Online Garage Doors offers audio and video intercoms, solar gate openers, garage door remotes and solar numbers. 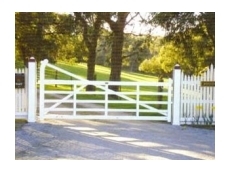 18/07/08 - Online Garage Doors specialises in supplying and installing automatic garage doors and gate products. 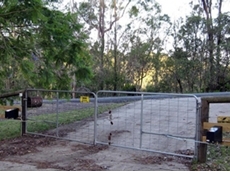 09/07/08 - Gate Force provides custom made gates and solar gate openers. This company also offers intercom systems, door openers and door remotes. 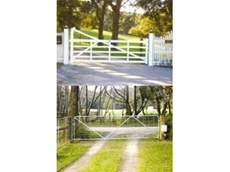 08/07/08 - Gate Force offers solar gate openers and solar slide openers.